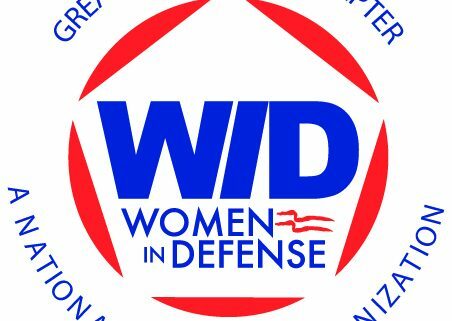 Women In Defense Greater Tampa Bay 4th Annual Chapter Charter Celebration! 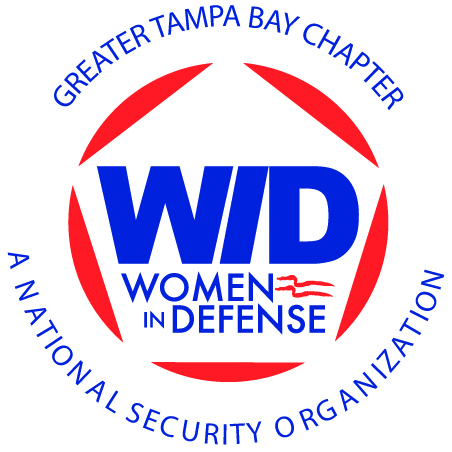 Join WID GTB on 12 July for our 4th Annual Charter celebration at the Centre Club in Tampa. Our guest of honor is General Ann E. Dunwoody, the First Female Four Star General. GEN Dunwoody will share her experiences, leadership style and her book, “A Higher Standard.” “A Higher Standard” will be available for purchase immediately following GEN Dunwoody’s presentation. We respectfully request you not bring any books purchased elsewhere. Only books sold at the Charter Celebration on 12 July will be signed by GEN Dunwoody. Tuesday, July 12, 5:30 – 8:00 p.m. The National Forensic Science Technology Center (“NFSCTC”) is in need of sponsors and donors for its annual ROTC Cadet Summer Internship Program. This summer, ROTC Cadets from across the country will attend a rigorous, two-week, one-of-a-kind Biometrics and Forensic Internship at our Largo headquarters. NFSTC has been committed to this program as it truly complements our work and because of this, we have provided this amazing opportunity at no charge to ROTC cadets or the Command since 2009. This year, more than 80 Cadets applied for the coveted chance to learn skills, tools and techniques that will make them stronger leaders in our nation’s armed forces. NFSTC looks forward to hosting the class of 2016 July 18 – 29, 2016. Once again, we have launched a campaign to ask companies and individuals to support this program through sponsorship and donations. Your support shows your commitment to educating future Army leaders through a unique internship experience they do not receive in college and or basic ROTC training. Learn more about giving opportunities at nfstc.causevox.com, or download information here. Custom corporate giving opportunities are also available. NFSTC is proud to support our ROTC Cadets and science and STEM education, and we appreciate our sponsors. We are looking forward to meeting this year’s Cadets!